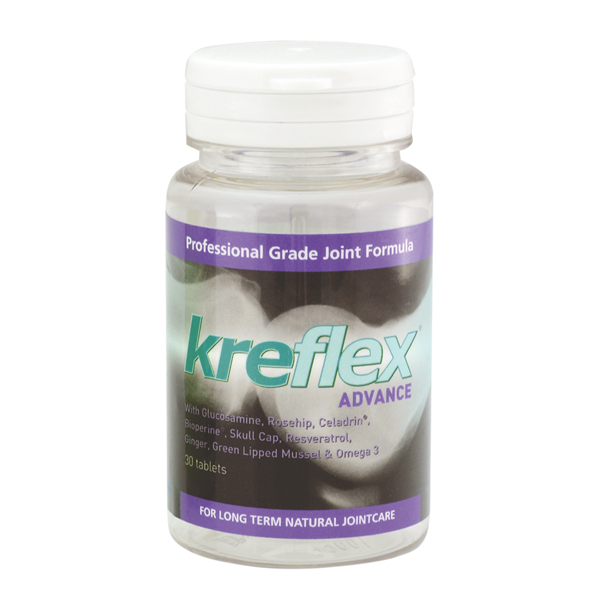 Kreflex Advance is a totally natural way to tackle joint pains. Nearly everyone aged over 40 can experience nagging joint pain; the result of ageing and general wear and tear accumulated over the years. Whether it’s just a few little niggles, aches and pains, or serious joint conditions – do you remember what it feels like to be totally free of joint pain? Now you really can ease the pain, re-generate your joints and boost your flexibility & endurance naturally. The effects of diet, toxins, high impact exercise, wear and tear and ageing can aggravate joints and connective tissue, causing pain, swelling and inflammation. Inflammation is a critical survival mechanism in the body, vital for repair. However, the human body is hyper-responsive to inflammation and so you end up with excessive pain. This is nothing compared to potential long-term tissue damage. As soon as your immune system recognises signs of inflammation, it sends white blood cells to your joints to fight the apparent ‘infection’. Left un-treated, this immune response can cause serious joint conditions. Kreflex Advance is a natural supplement stopping joint pain; and reducing the risk of more pain and serious joint de-generation. 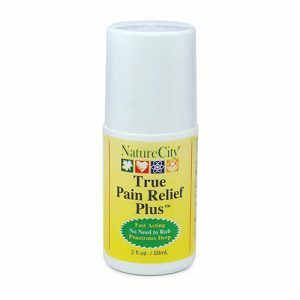 Scientists have discovered 17 natural chemicals with the combined power to reduce pain causing inflammation; inhibit the stimulation of pain triggering enzymes; and re-grow joint tissue and cartilage. These nutrients are totally natural, safe and free from side-effects. In consultation with leading joint care scientists, we have created a joint and re-generation formula, Kreflex Advance – combining these potent nutrients, with two clinical strength natural ingredients – for incredible results in just days, and long-term joint renewal. Kreflex Advance is the most powerful, safe and natural way to reduce your joint pain and re-gain mobility, flexibility and joint health without any side-effects. A compound of natural fatty-acids, it is refined to form a safe, natural remedy for joint pain and swelling. Celadrin mainly acts by providing cell fluidity and elasticity. The combination of this increase in fluidity and elasticity cushions bones and joints allowing for freer movement. The extra fluidity helps joints remain well lubricated, further allowing for pain free movement. 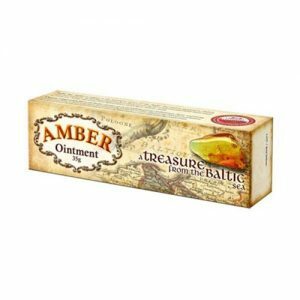 A natural substance which increases the amount of cartilage and fluid around joints. This prevents joints from breaking down and reduces joint pain and inflammation. This results in easier, pain free movement. Helps reduce joint inflammation, so improving flexibility and movement. A vital supplement for general health and well-being, Omega 3 can be especially powerful in preventing and fighting joint inflammation. Only occurring in certain waters around New Zealand, Green Lipped Mussels contain DHA and EPA and a unique version of Omega-3. Research shows these to be powerful anti-inflammatories; especially useful in preventing or reversing joint conditions common in older people. A widely used herb in Indian cooking, recent research has shown its benefits in fighting many health conditions. It is especially useful for repairing and maintaining healthy joints as it is a powerful anti-inflammatory and pain killer. It can help reduce cholesterol; a factor in some joint pain conditions. As a dietary supplement, take 1-4 tablets daily, or as recommended by a health professional.